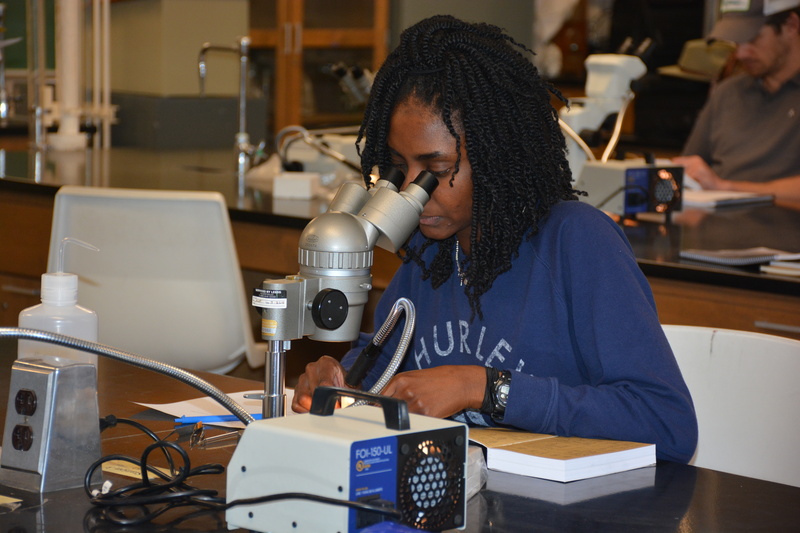 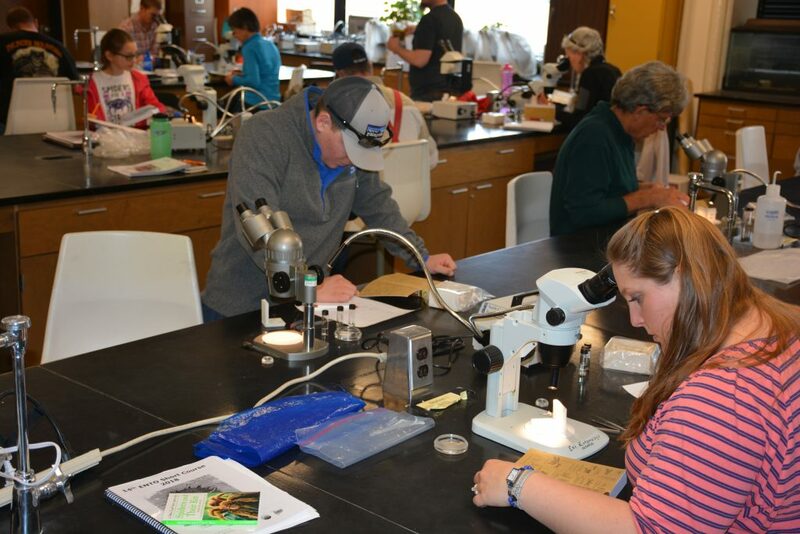 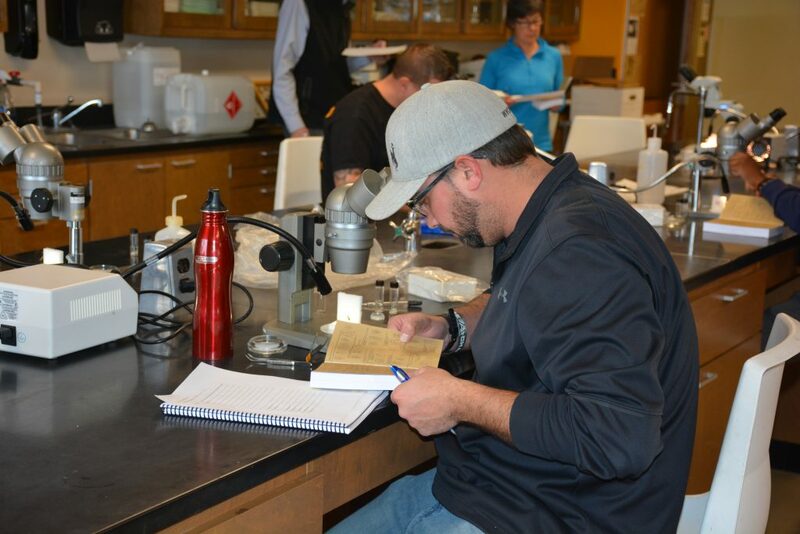 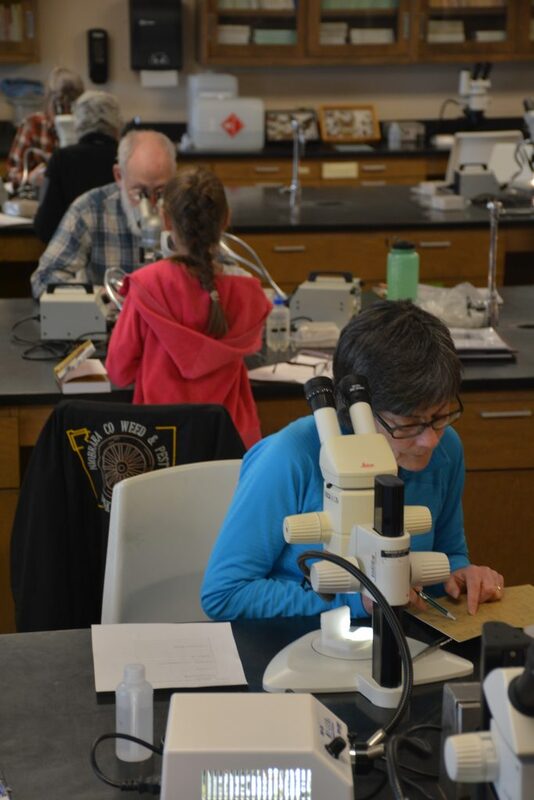 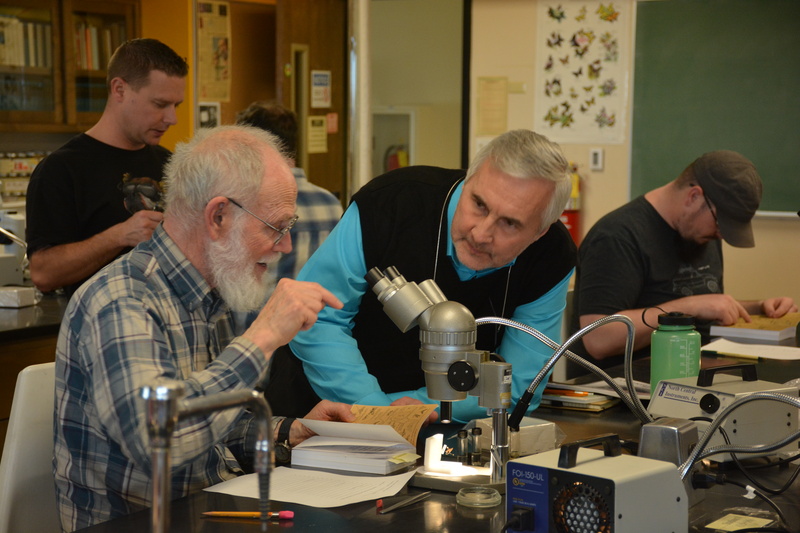 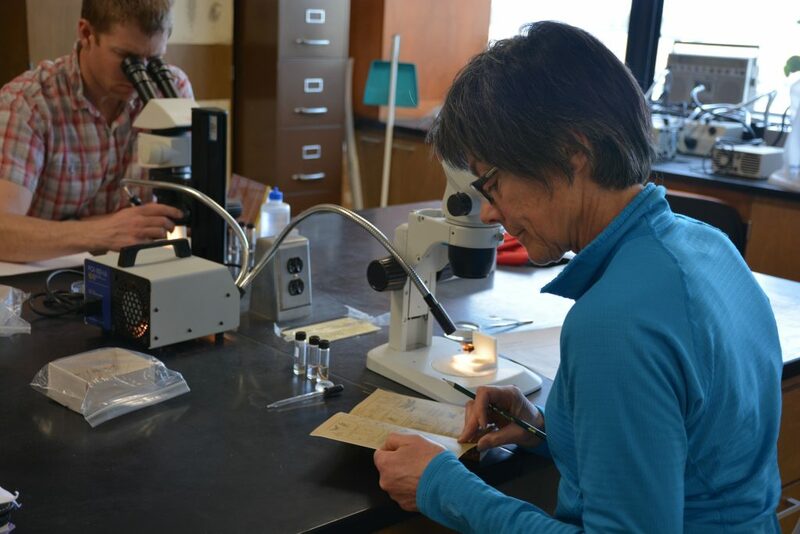 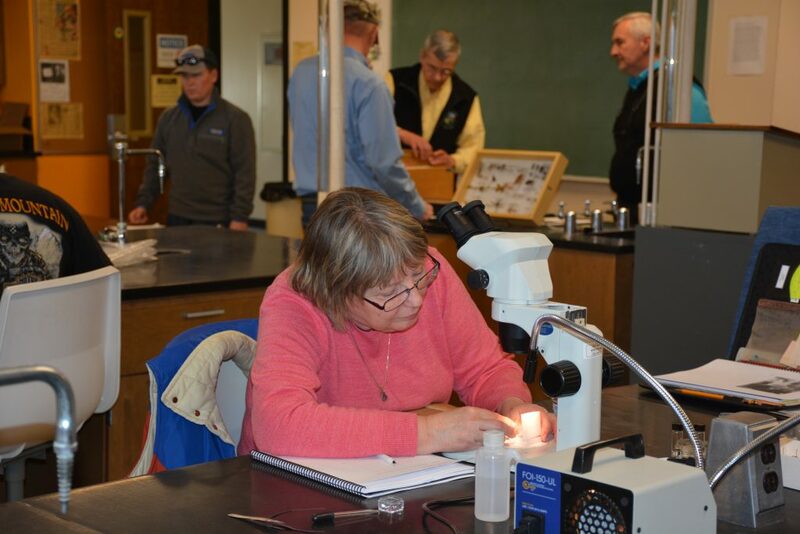 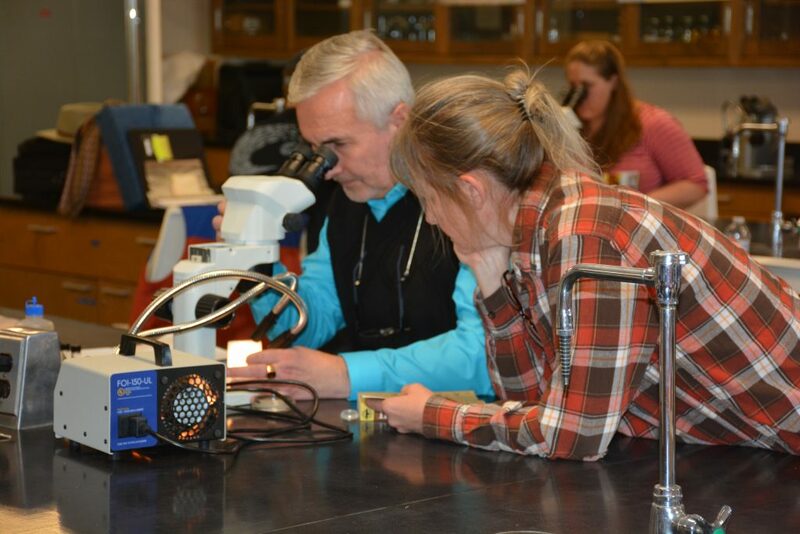 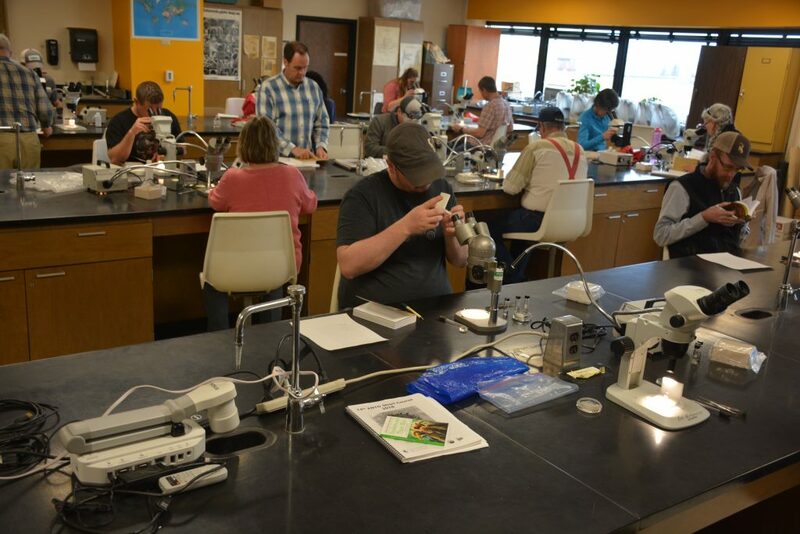 As students worked to identify insects under microscopes, we asked what brought them to the 14th Annual Entomology Short Course March 13-15. 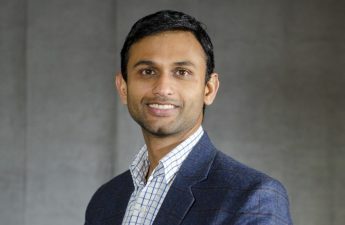 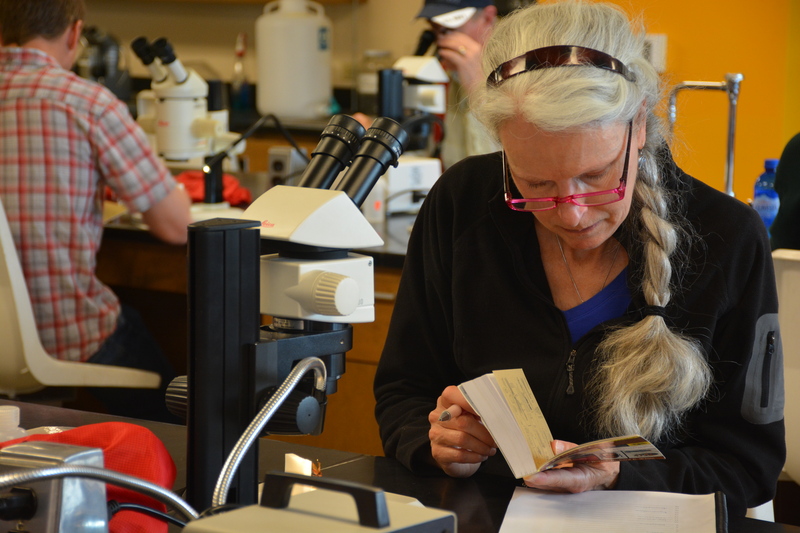 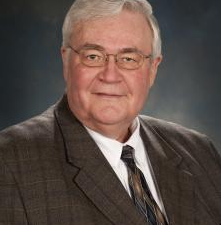 The course is led by Alex Latchininsky and Scott Schell of UW Extension and the Department of Ecosystem Science and Management, with special guest presenters such as Paula Cushing, president of the International Society of Arachnology. 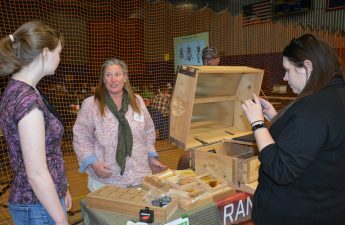 Gleny Laffitte, Platte County Weed and Pest District: “People come in and say ‘What is this?’” She’s working with Alex Latchininsky to learn. 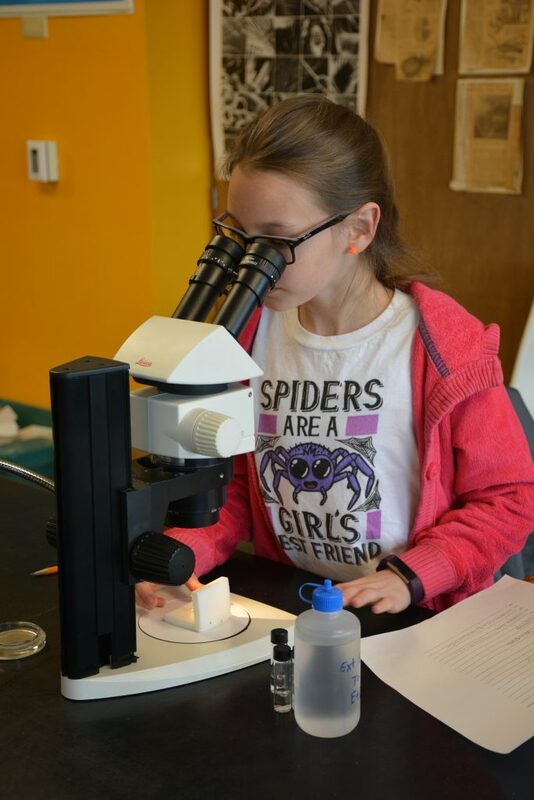 There are a lot of good reasons to study bugs!